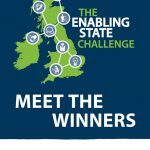 Earlier this year the Carnegie UK Trust launched the Enabling State Challenge in order to showcase and celebrate good practice examples of enabling approaches in action. From over 120 applications six projects were selected as the winners and leading best practice examples. 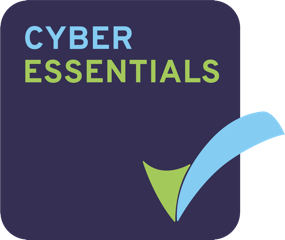 This brochure outlines the Enabling State Challenge process and introduces you to the winning organisations.